POWER WINDOWS - LOCKS - MIRRORS, CRUISE CONTROL, DUAL ZONE A/C, REAR A/C, AUXILIARY AUDIO INPUT, PLUS MUCH MORE. BUY DIRECT-BUY BLUE BOOK! WE HAVE FINANCING FOR YOU, RATES ARE LOW FOR GOOD CREDIT! " Welcome to Blue Book Cars, serving Central Florida for over 44 years! 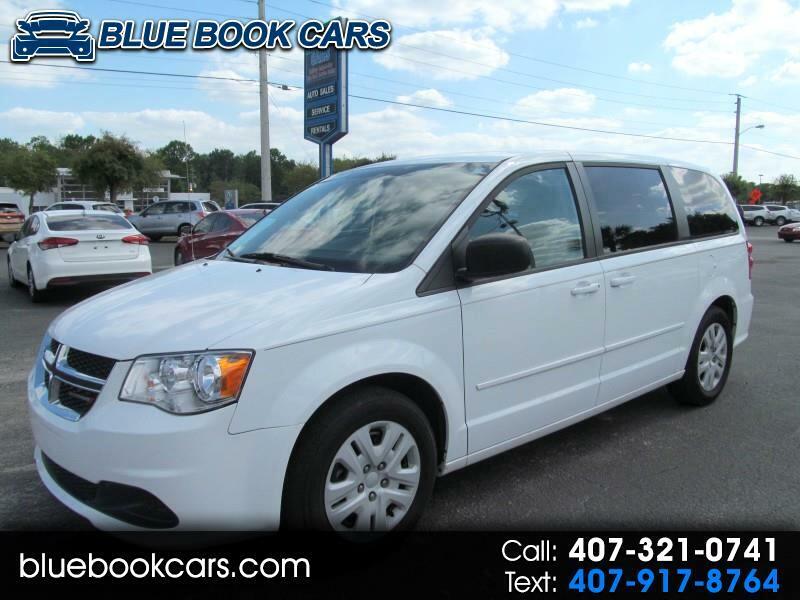 Please view our large inventory and other services available at bluebookcars.com or call 407-321-0741 We have over 20 top lenders ready to compete for your loan, serving ALL credit needs including first time buyers, or those with limited or no credit experience. If this is not exactly what your looking for, ask about our special purchase program through the auction, and corporate sales that lets you hand pick your new used car at Blue Book prices! Internet prices are cash or 740 and above beacon score, must have copy of ad at time of purchase. Information deemed reliable, but not guaranteed. Interested parties should confirm all data before relying on it to make a purchase decision. All prices and specifications are subject to change without notice. Prices may not include additional fees such as government fees and taxes, title and registration fees, finance charges, dealer document preparation fees, processing fees, and emission testing and compliance charge.